Are you one of these two categories? You’ve just looked around in the job market and you’ve set your sights on procurement as a potential career path. You’re currently at your desk of the procurement department of a company, wanting to improve yourself. If you’re in exactly one of these positions, you’ve come to the right place! 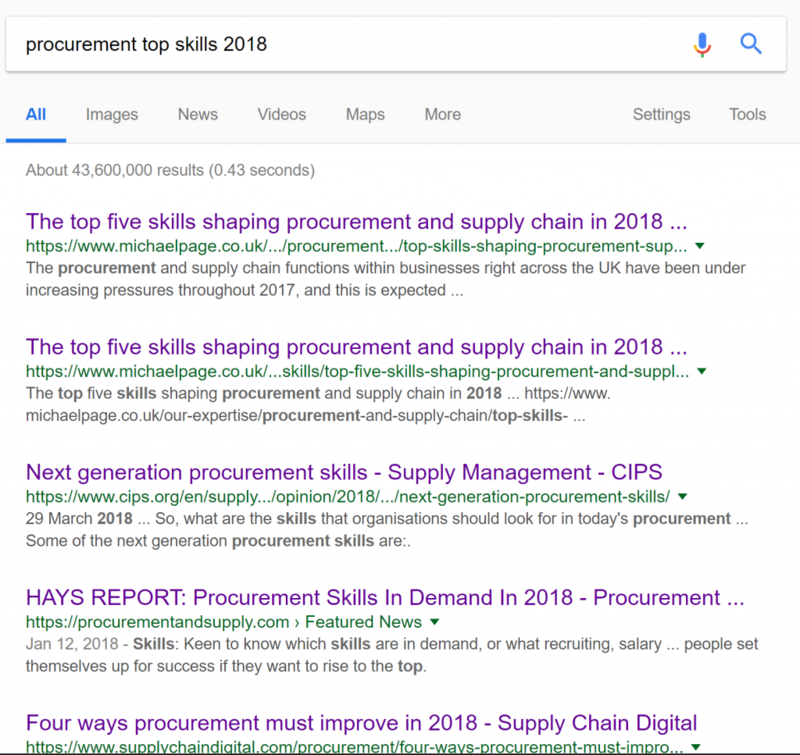 Procurement is a wonderfully complex world and an exciting career path that’s on the verge of another big change thanks to the disruptive power of technology. And as we know, with all big changes, the industry will require people with very different skill sets. Procurement will not be the same five years from now! We at Eezee have gone ahead and done the research for you (thank us later!) and found the top skills that are required of procurement leaders in the foreseeable future. This is crucial. While it is common knowledge that everyone should be comfortable using Excel to crunch numbers, it is extra vital that you become an absolute wizard at it. According to procurement experts when hiring, the top skill that they look out for is Excel competency. Did you hear me? Excel competency is the most vital skill you can learn today! With the bulk of analytics and number crunching moving to the digital realm, procurement has benefitted from the ability to utilise massive datasets to form interesting and useful insights to help streamline the process. You need to be at the forefront of that. Okay, learn Excel, got it. But, learn what exactly? Unlike other similar blog posts (ahem, ahem), we won’t stop there. We did our research too okay! Procurement managers want employees who know how to use the important formulas within Excel. Analysing and making sense of the data to is more crucial than ever. If you’re serious about leveling yourself up in this regard, we recommend learning Pivot Tables and Vlookup. Here is a good starting point for learning about these formulas! Learning how to read cost breakdowns on material, process, SG&A, profit, packaging and transport are also important in the realm of procurement. Being able to process these numbers and package them to report in a meaningful way – that’s a true skill. 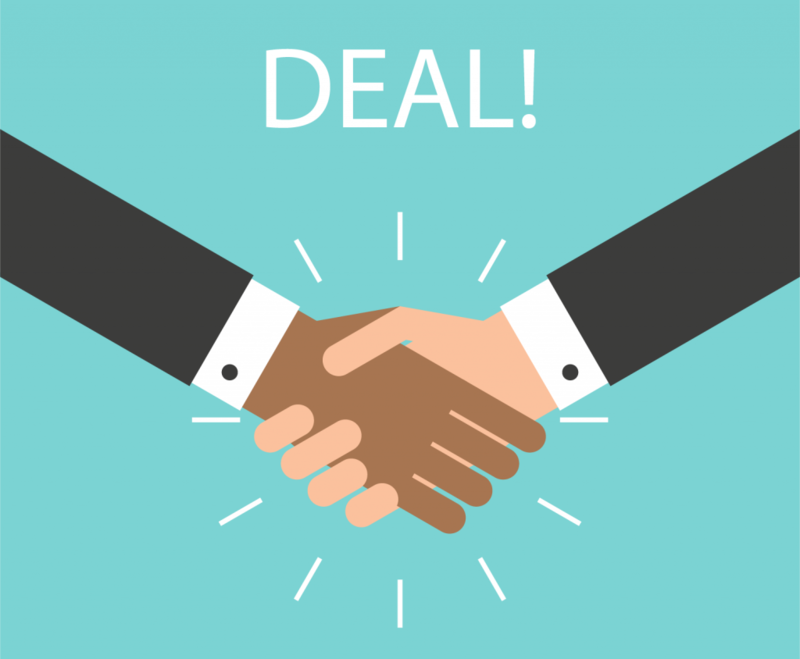 Negotiating prices with suppliers and contractors is and always will be the bread and butter of any procurement professional. However, most people are inherently not good at it. How could we be, given that we’ve been trained to avoid conflict as much as we can. Negotiation is not always smooth sailing and having strong negotiation skills to push for a better deal is paramount. And we don’t mean just knowing the soft skills involved, we’re talking about the data that backs up your offers too. Negotiation is 90% knowing your data and 10% actual discussion of terms. With your data, it is important to understand your leverage, position in market, commodity pricing, environmental impacts, and partnerships when making decisions. While there are many paid courses that you can learn these skills from, we do recommend starting with free online resources. Why not refer to this Hubspot article for a starting point! Read more: Squash the Wastage in Your Procurement (And Everywhere Else)! It is also important for every procurement professional to understand the big picture. We need to understand how procurement links to supply chain management, logistics and merchandising. Professionals need to know JIT (just in time) management, pay at consumption, time value of money and so on. No longer is procurement a standalone department, but one that is highly connected with the rest of the company. 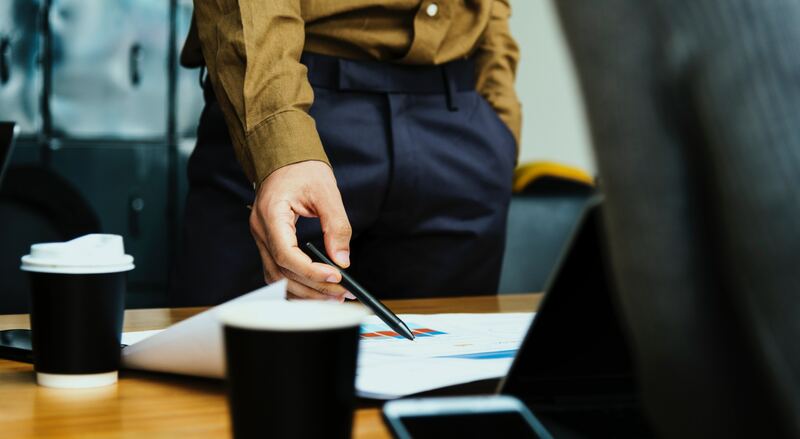 Knowing what and when your company needs something gives us the valuable data necessary to execute a strong procurement plan. If the procurement team can predict and procure items before the company needs them, efficiency is achieved. While this may seem like an offshoot of analytics again, it differs slightly as inventory management has many of its own intricacies that are important to pick up. For this, we do recommend going for professional courses and qualifications. A good starting point would be the CIPS qualification that anyone can start at, before progressing to other ones from there. We here at Eezee wish you all the best in your procurement journey, don’t forget to come visit us at the Eezee Store when you’ve made it to the top of the career ladder!